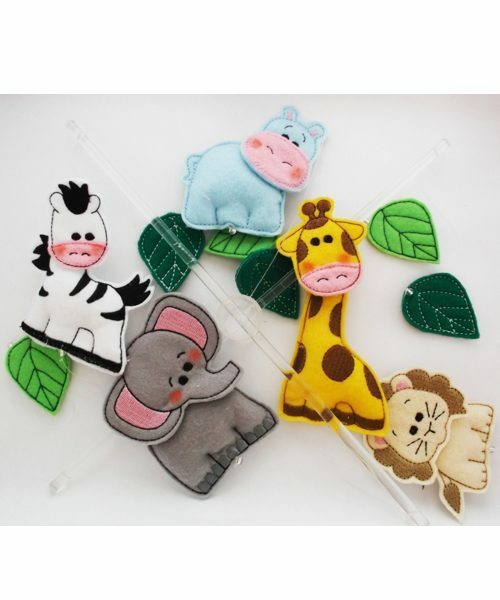 Perfect for baby’s first taggy toy are excellent for your little one. The limbs fit perfectly in grabby little hands. 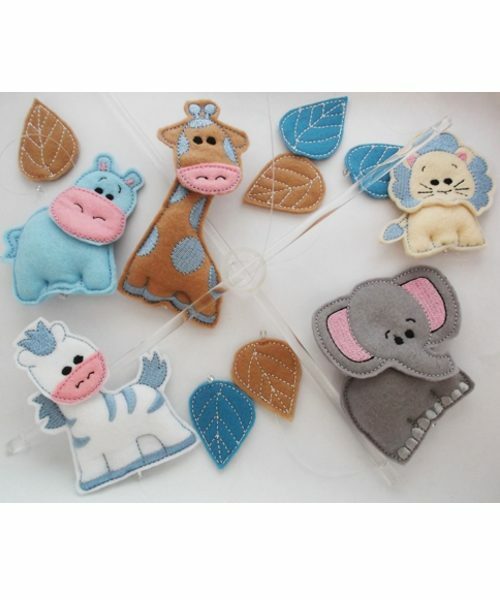 These oh so cute Shweshwe animal baby toys stimulate developing eyesight and hand eye co-ordination. Different textures of ribbons and fabric are ideal for tactile development. Ranging from smooth firm textures to soft and squishy, the toys help your little one become more aware of the new world around her and her own newly discovered skills. Hygiene is not an issue! The toys can be washed in the machine and simply air dried. Both toys measure 10 cm x 20cm. What is Shweshwe? its a printed, dyed, pure cotton fabric widely used for traditional Sotho (South Africa & Lesotho) clothing. Originally dyed indigo, the fabric is manufactured in a variety of colours and printing designs characterised by intricate geometric patterns.